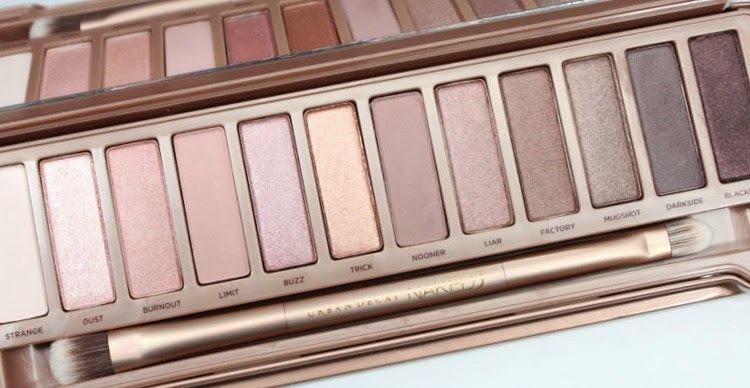 THE NEW Urban Decay Naked 3 Palette finally arrived a few days ago, so I thought I would share the much anticipated review of the brand new Urban Decay Naked 3 Palette with you today. 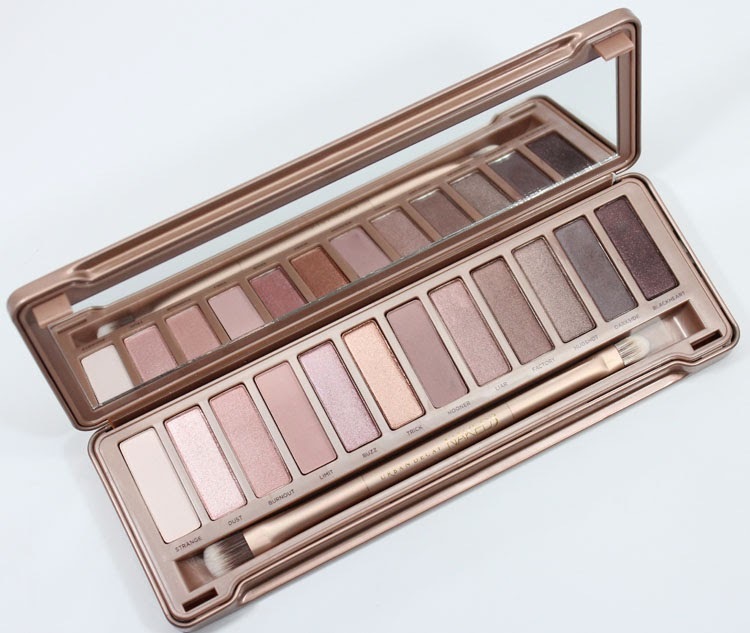 Another palette from the Naked line, which is by far Urban Decay's strongest offering and has been duped by nearly every makeup company out there. The palette contains 12 all brand-new shades - nine shimmers and three mattes - lined up in a rose gold metal case. 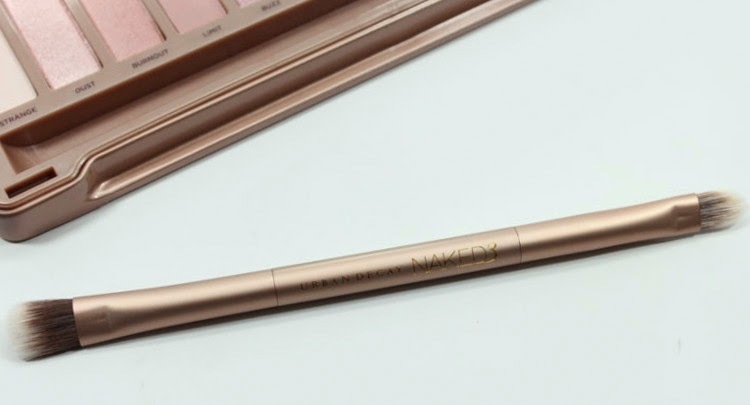 Just like Naked 2, Naked 3 comes with a synthetic dual-ended eyeshadow brush (I like!). Another extra is the sample of each of their primers, which will probably last you a week or two. Strange - "a pale neutral pink matte-satin". A matte light beige with slight pink undertones, this color will be perfect for highlighting under the brow and in the inner corner. Dust - "pale metallic pink shimmer with iridescent micro-glitter". A very shimmery, pale peachy-pink with glitter. Burnout - "light pinky-peach satin". A pale pink with a satin finish. It reminds me a little bit of Sin. Limit - "light dusty rose matte". A matte pink-tan color. I think it will be pretty as a crease color to blend out darker colors. Buzz - "metallic rose shimmer with silver micro-glitter". A satin rose with tiny microglitter. Trick - "light metallic pinky-copper shimmer with tonal micro-sparkle". A rusty-gold shimmer with microglitter. This color is perfect for a christmas makeup look. Nooner - "medium pinky-brown matte". One of my favorites from the palette, a cool matte taupe. It's a great all-over eye color. It will give you a little bit of definiton with one sweep without looking too polished (and I like that look alot.). Liar - "medium metallic mauve shimmer". A satin pinky-mauve. 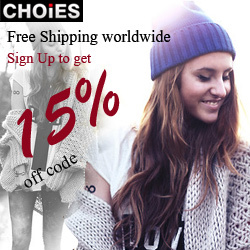 One of the colors you can sport equally well for daytime or nighttime looks. Factory - "pinky-brown satin". A satin warm brown. It's a good crease shade and will look gorgeous with a under eye smudge. Mugshot - "metallic taupe shimmer with slight pink shift". A silver-laced greyish taupe. Also a great all-over lid color. Darkside - "deep taupe-mauve satin". A deep satin plum-taupe. Great for smokey eyes. Blackheart - "smoky black matte with rosy red micro-sparkle". A matte dark chocolate with gold and plum glitter. Except for Dust and Trick - which flaked a little bit - the eyeshadows are UD's typical amazing, buttery quality. Overall it's definitely the pinkest of the bunch - with the Naked 2 being more cool and grey based & the Original Naked being the warmest of them all. The creators have somehow made it different enough from the other 2 without losing the neutral lid idea. Will you be picking up the Naked 3 palette? Let me know in the comments below!